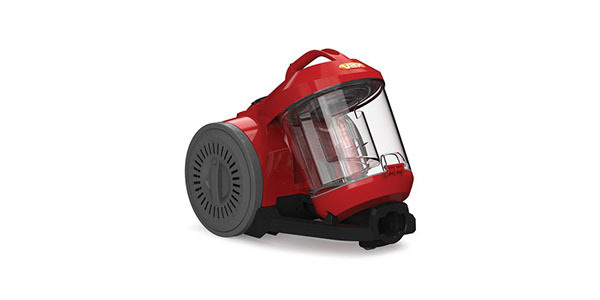 If you are looking for a good canister style vacuum at a reasonable price, then the Numatic Henry is a solid value purchase. It has incredible suction that lifts even the toughest of dirt and debris and it comes with a range of tools and extensions that make it versatile and easy to use. With Henry, you get a dependable machine that scores well in almost every category. 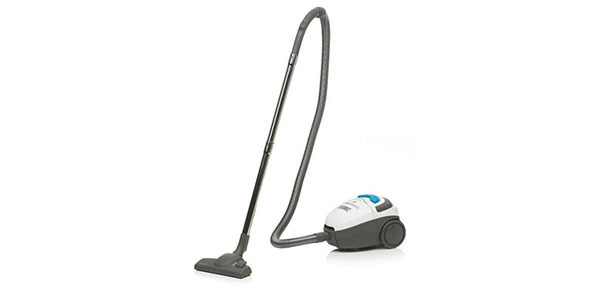 The Henry models from Numatic are some of the most well-known canister vacuums around. 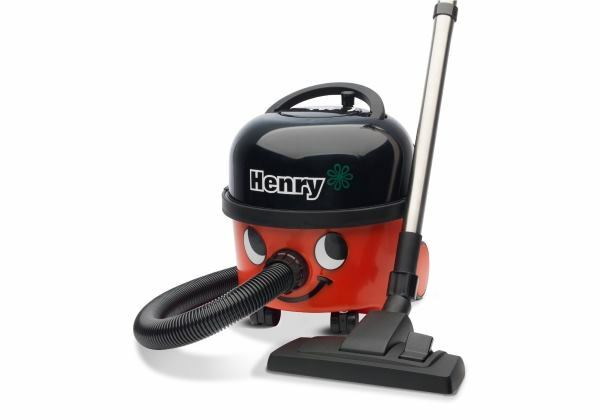 Of course, they are known for the happy Henry face on the body, but they are also recognized for being high-quality vacuums that are built to last. This model is the HVR200-12 and it boasts some new improvements and features from the previous machines in this line. To start with, this model has a new high-efficiency 620-watt motor. It provides power and suction that compare to the previous Henrys, but it delivers this performance while consuming less electricity. This machine has an A energy rating and it is estimated to use a low 26.2 Kilowatt hours per year. For cleaning, this machine works well on a variety of different floor types. It has the user covered for carpet, wood, tile and more. You get a range of attachments that can be good for cleaning the upholstery, cleaning your stairs and it has tools for dusting and crevice cleaning. Along with its good performance and versatility, the Henry also does pretty good in the ease of use department. It comes on wheels that move easily across the floor and the user gets a really wide working area. You can cover about 26m from one plug and that means more cleaning without having to continually move the cord from one plug to the next. This machine is also good for people that have allergies and other respiratory issues. It has an advanced Tritex filtration system. It traps small particles and improves on the overall cleanliness that this model provides. This model also scores well in regard to care and storage. 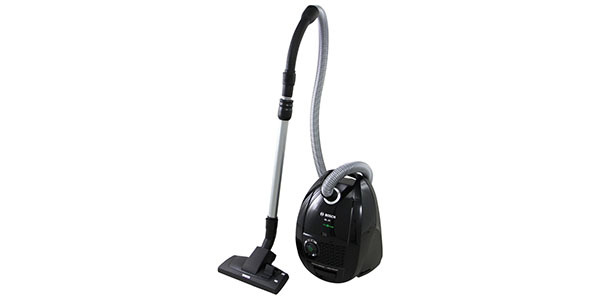 Henry has a retractable 10m cord and the unit comes with a convenient snap-on docking space for the wand. You can have it packed up and ready to store in a matter of a few minutes. The dust canister holds a decent amount of waste with a 9-litre capacity and the bags are pretty easy to remove and replace. This is also a fairly popular model, so you should have no problems finding replacement bags. As you would expect, the Henry from Numatic is also a very reliable and well made machine. As long as you don’t abuse this vacuum, it will have a long operating life and the machine is backed up by a 2-year limited warranty from the manufacturer.